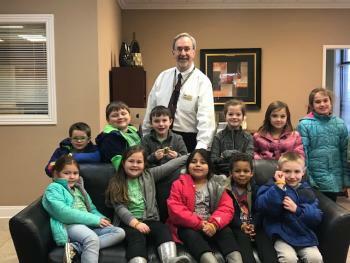 As a part of the Great Kindness Challenge, students traveled to our Central Office to give everyone their “sweet treats” and a lanyard. In return students were given “All N” bracelets. Such a great day to be a Raider!